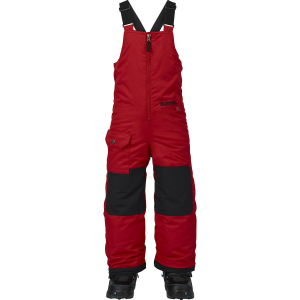 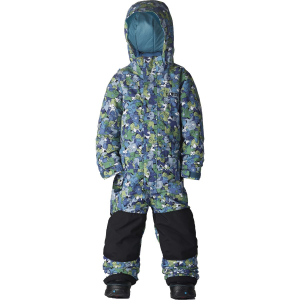 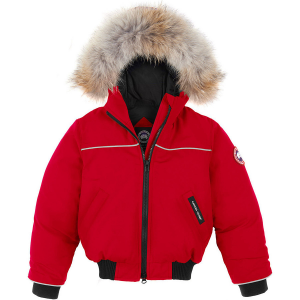 Suit your kid up in the Backcountry. 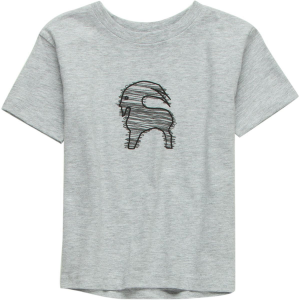 com Toddlers’ Scribble Goat T-Shirt before you lace up their hiking shoes and hit the trail. 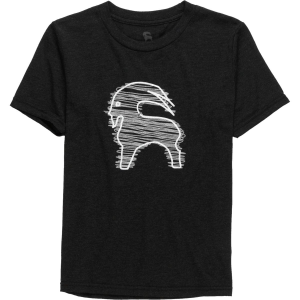 This soft and comfy tee is built to take a beating on the playground and trail, and it sports a kid-friendly version of the goat logo, making it utterly goatworthy.